This is news? 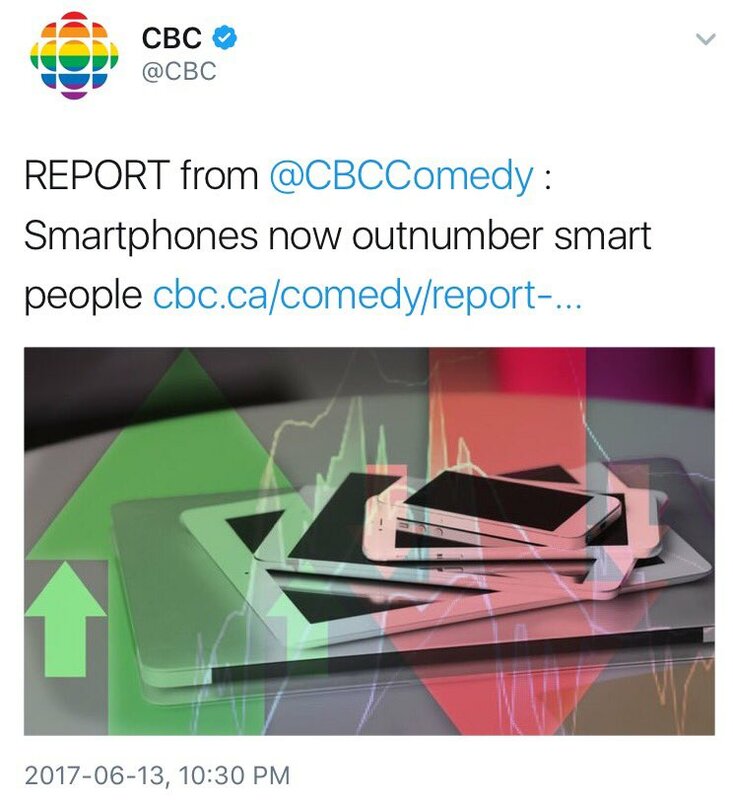 Smart phones have outnumbered smart people since about the third one rolled off the production line. The smart phone won when the idiots buying them found that they had to pay a ransom to unlock their own phones in order to change providers. Hey, that was going to be my comment. And when people decided it was important to line up to spend a thousand dollars on a device that cost less than a $100 to manufacture. Yes true, and also replaced humans too. If you go to a family reunion you can easily notice people are talking to their friends than the people sitting next to you. This shouldn't happen, people are slowly turning into gadget slaves.